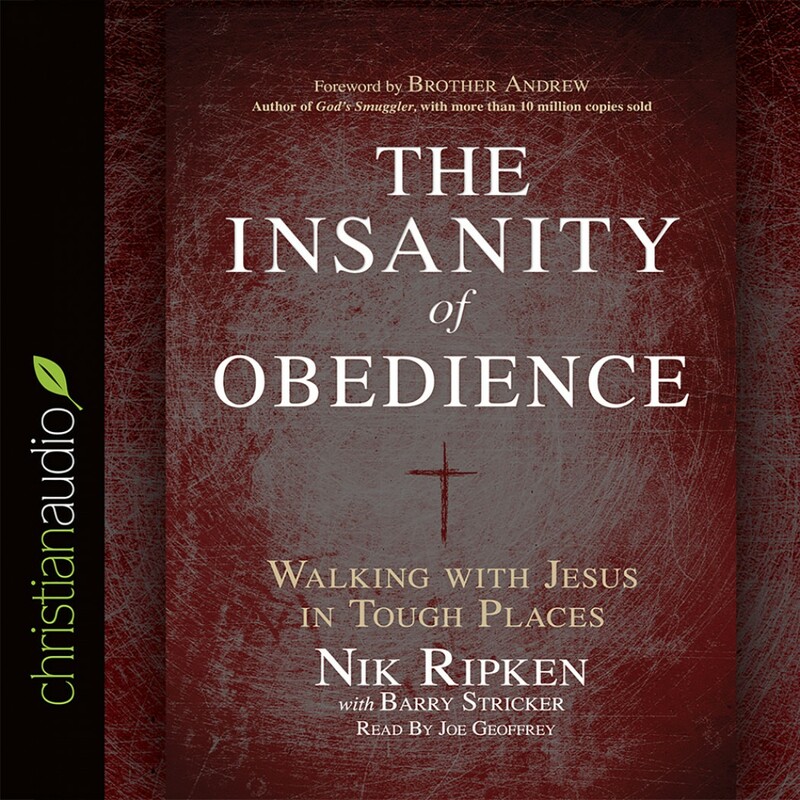 The Insanity of Obedience By Nik Ripken & Barry Stricker Audiobook Download - Christian audiobooks. Try us free. Some of Jesus’ instructions sound uncomfortable and are potentially dangerous. We may be initially encouraged by His declaration, “I am sending you out.” But how are we to respond when He then tells us that He is sending us out “like sheep among wolves"? "We have the high privilege of answering Jesus’ call to go," Ripken says. "But let us be clear about this: we go on His terms, not ours. If we go at all, we go as sheep among wolves."